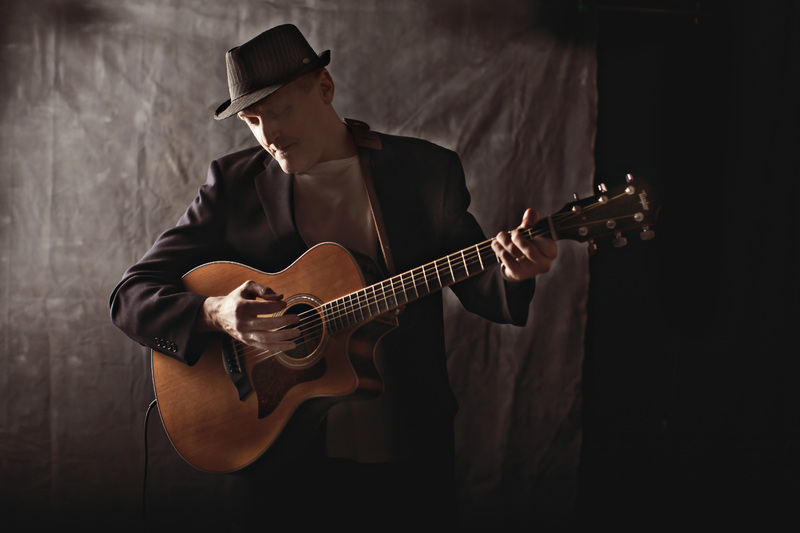 “Grumpy Old Bear is pleased to announce the signing of Chris Taylor, a singer-songwriter from Portland, Oregon. Chris has chops not only as a performer, but as a radio on-air personality and voice-over talent. You’ve seen him on TV; you’ve heard him on the radio; now you can have him in your music player. This entry was posted in Albums and tagged music, podcasts, Pop Music, Radio Stations, Record Label, singing on May 21, 2012 by Chris Taylor. Forgot to ask you how I post this on my fb page. Want to share your music with my friends. Will also send it to my mother in law. She is a singer. She would so love your music and share your joy over your accomplishment. Besides that, my sister in law lives in Portland. Perhaps if you are performing there she and her husband could enjoy a few hours out listening to you. Thanks for the response Mari. The record label is run by a longtime friend of mine. We used to play in a cover band back in the early 80s and have stayed in contact over the years. He’s a fabulous musician and is really committed to us local musicians. To post my web site on your facebook page, go to your own facebook home page: in the space provided that says “Writing something…” (new timeline version) or “What’s on your mind?” (old facebook version)… Click on the words in either version…copy my URL or web address and then paste into the area with the words. You can then write your own words in the space provided. You can also write what you want in the space provided, then copy and paste my web address underneath what you wrote. Facebook will create a link for others to go and check out my web site. Thanks for spreading the word about my music Mari, I really appreciate it.